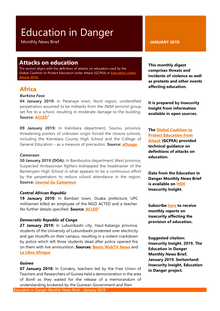 04 January 2019: In Petanaye town, Nord region, unidentified perpetrators assumed to be militants from the JNIM terrorist group set fire to a school, resulting in moderate damage to the building. 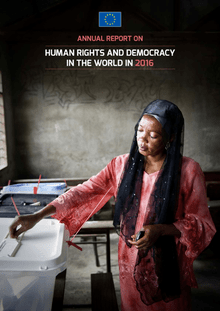 More than 1 per cent of people across the planet right now are caught up in major humanitarian crises. 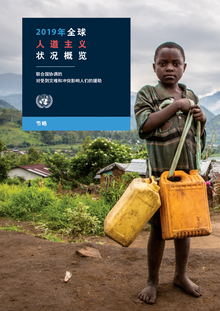 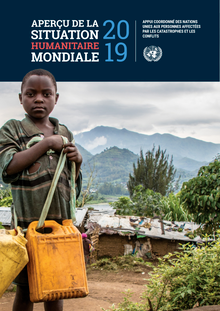 The international humanitarian system is more effective than ever at meeting their needs – but global trends including poverty, population growth and climate change are leaving more people than ever vulnerable to the devastating impacts of conflicts and disasters. 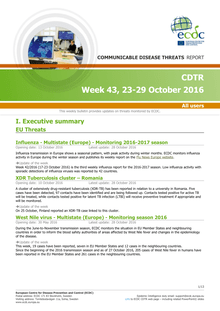 ​The ECDC Communicable Disease Threats Report (CDTR) is a weekly bulletin for epidemiologists and health professionals on active public health threats. 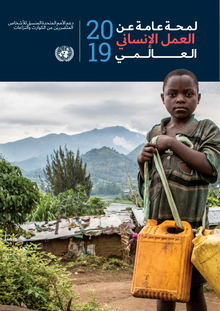 This issue covers the period 23-29 October 2016 and includes updates on Zika virus, Salmonella and extensively drug-resistant TB. 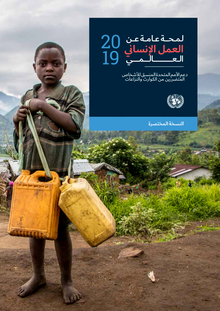 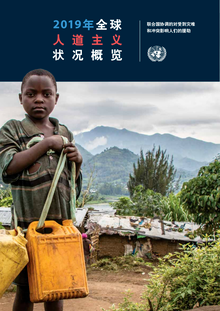 The Annual Report meets DFID’s obligation to report on its activities and progress under the International Development (Reporting and Transparency) Act 2006. 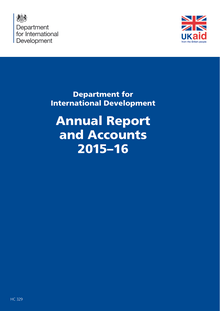 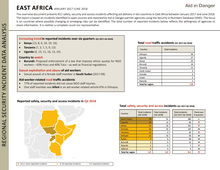 It includes information on DFID’s results achieved, spending, performance and efficiency.